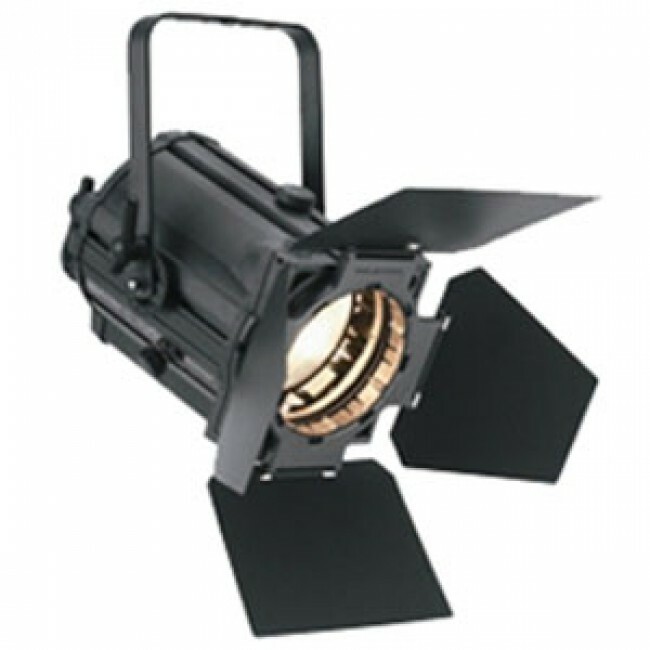 Selecon's popular Acclaim Fresnel is a general-purpose stage lens luminaire. Step into the world of Theatrical Lighting, you wont go far without finding a fresnel. The Fresnel offers the ability to direct light using its "Barn Doors" while offering a strong wash of any area on stage.